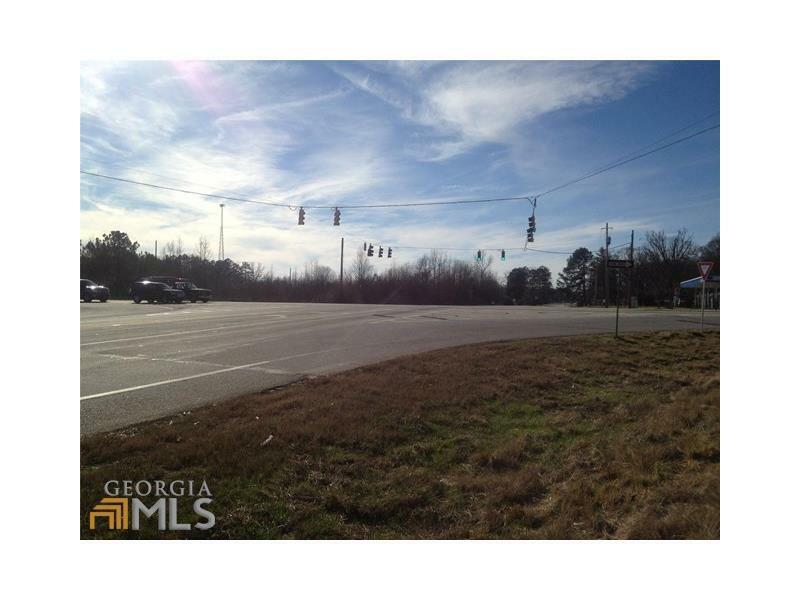 PRIME COMMERCIAL LOT ON CORNER OF 2 STATE HIGHWAYS - HWY 441 AND HWY 98 IN COMMERCE. 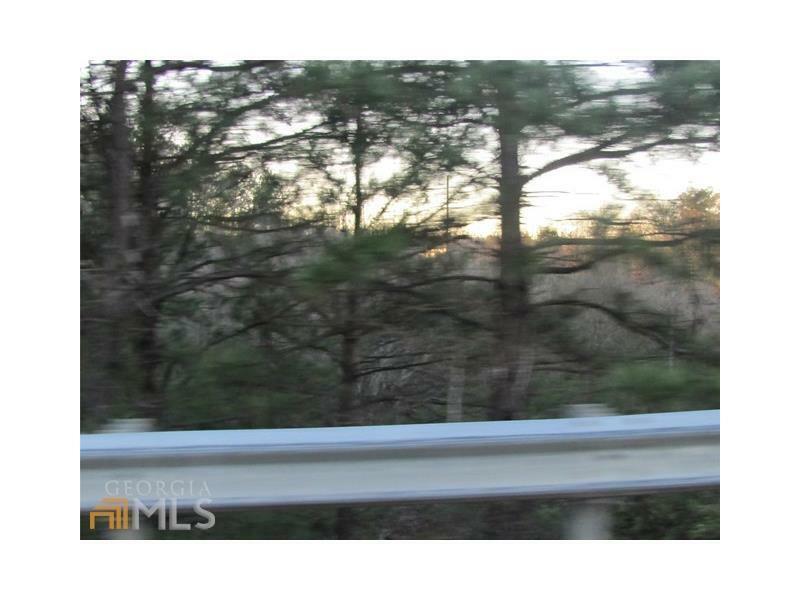 ONLY 4.5 MILES FROM INTERSTATE 85. GREAT LOCATION FOR SERVICE STATION, FAST FOOD, RETAIL, ETC. PUBLIC WATER AND SEWER AVAILABLE. 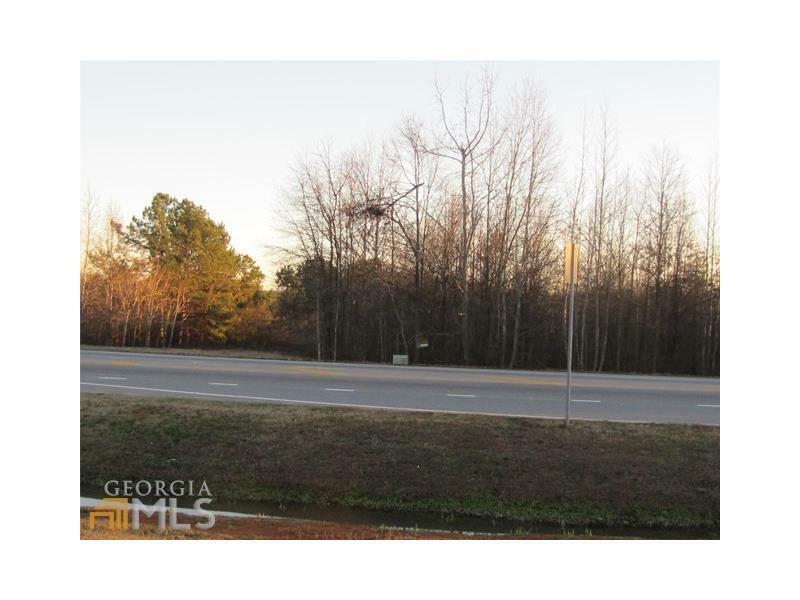 Listing provided courtesy of Braselton Real Estate Group Inc.